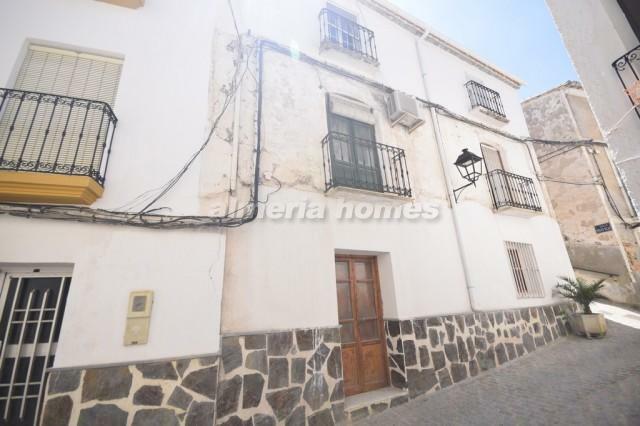 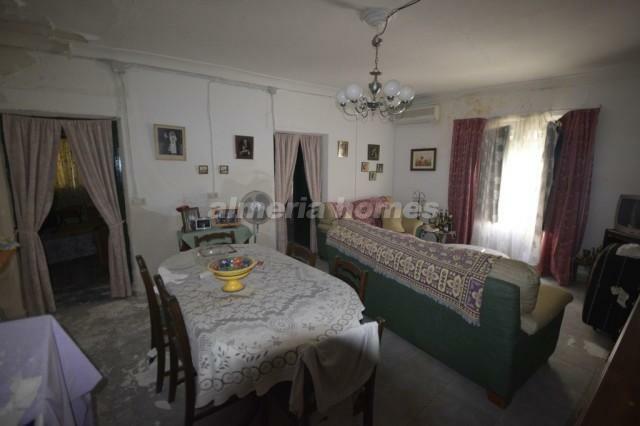 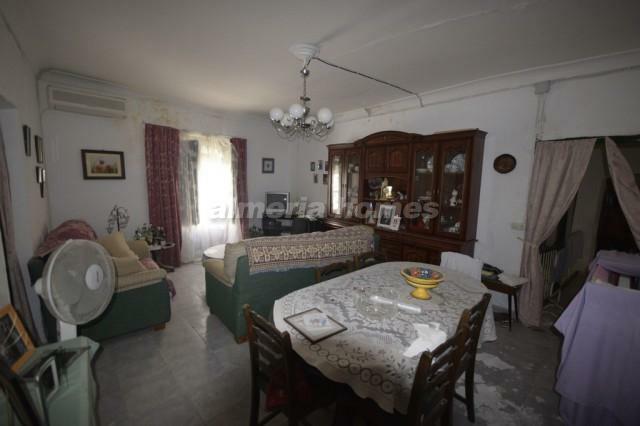 Lovely town house for sale in Almeria, set in the beautiful town of Seron. 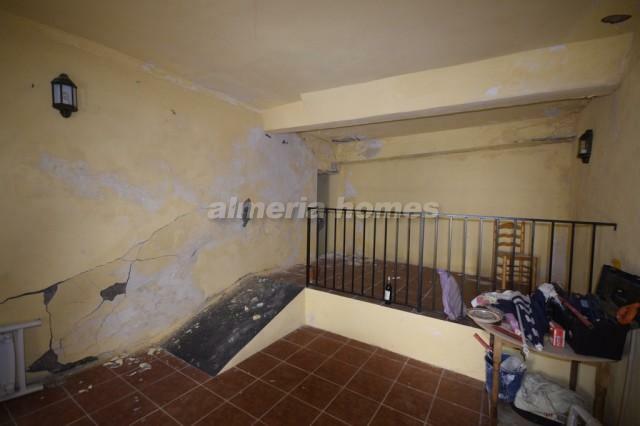 The property has two entrances, one of which was previously used as access for the restaurant and the other for the living area on the first floor. 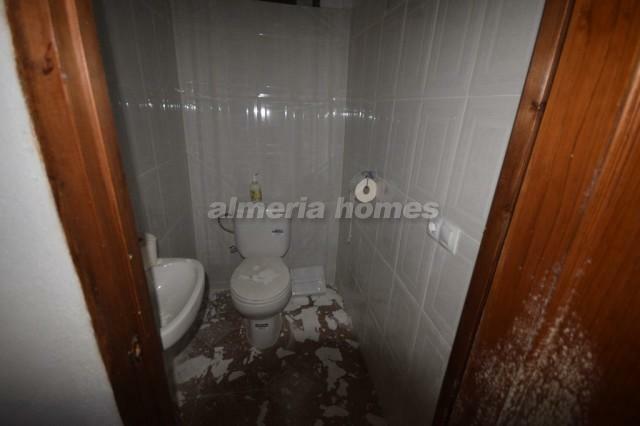 One of the doors leads into the restaurant / bar in which there is a large dining room, male & female toilets, fitted kitchen and a bar area. 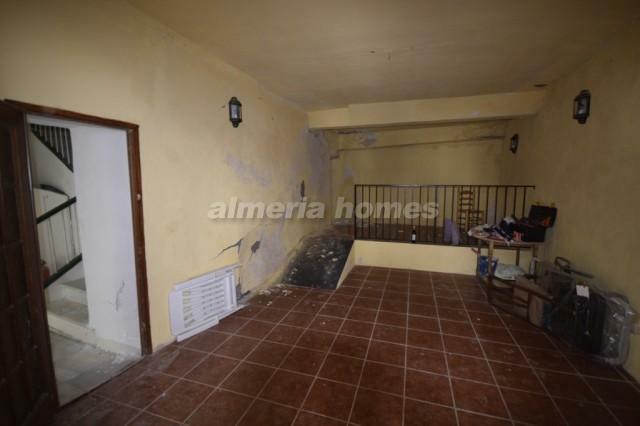 The other door leads into an entrance hall with a staircase leading up to the first floor on which there is a kitchen, bathroom, two bedrooms and a spacious living / dining room. 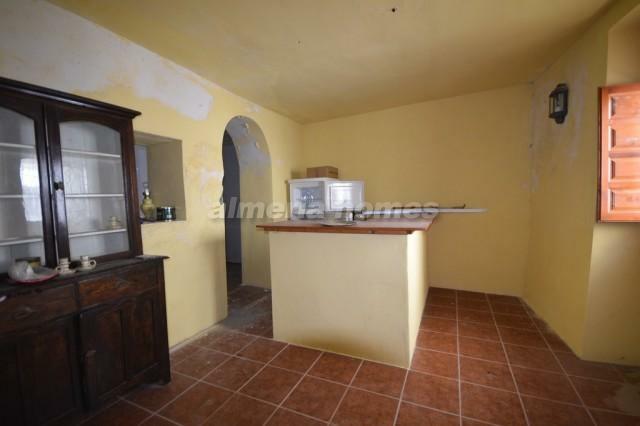 This property would be ideal for anyone looking to start a bar & restaurant, or the lower part of the house could easily be converted into a flat for separate accommodation, for family or for rental purposes. 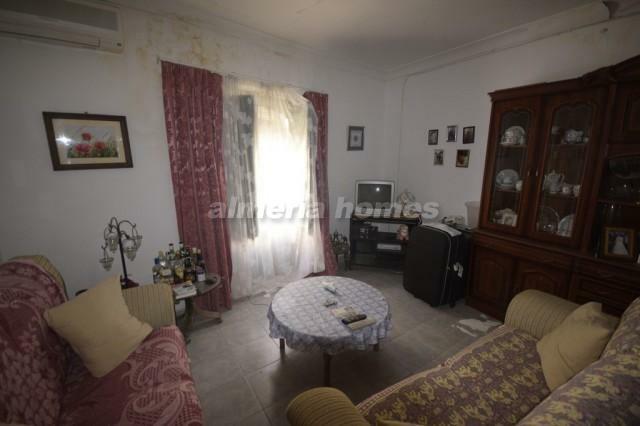 The property is within walking distance of all amenities such as bars, restaurants, medical care and shops. 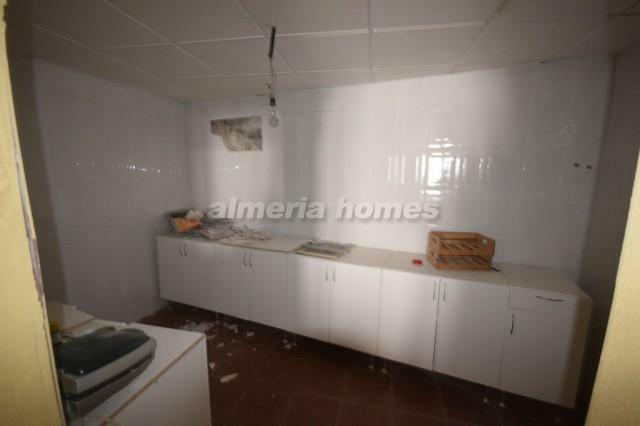 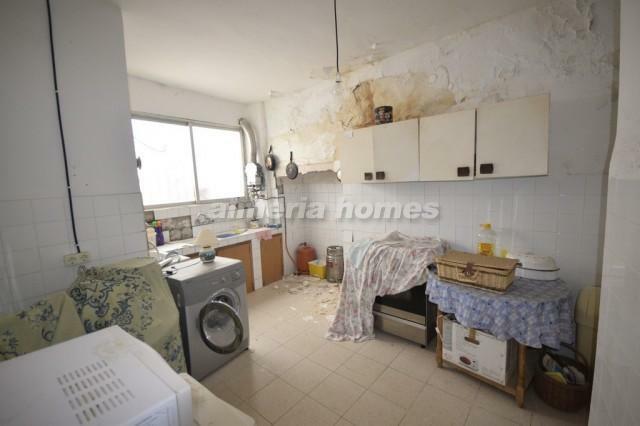 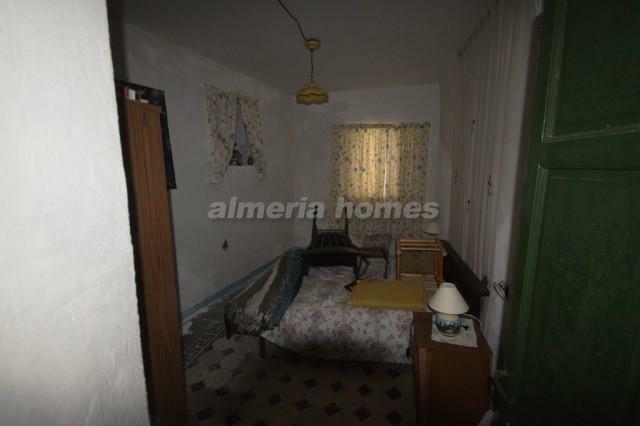 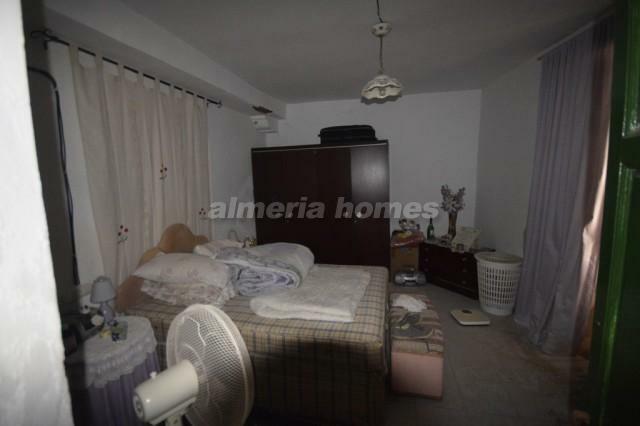 This is a fantastic opportunity for a starter property in Almeria.